Welcome to our recipes site! Cooking and eating good food has always been one of the great pleasures of our stay at home life. You can find a wide variety of delicious, frugal recipes submitted by our group members. 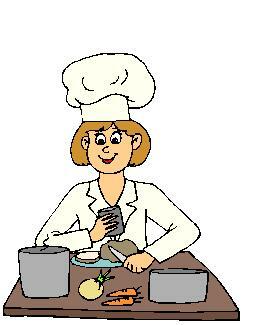 You can find included some cooking tips we have learned through the years, and links to other recipe and cooking sites that we enjoy.